DeLena Ciamacco: The Real Estate Expert: The heat of the summer....July's HOT Summer events! The heat of the summer....July's HOT Summer events! The events in Central Ohio in July are proving to be SUPER HOT just like our weather has been. 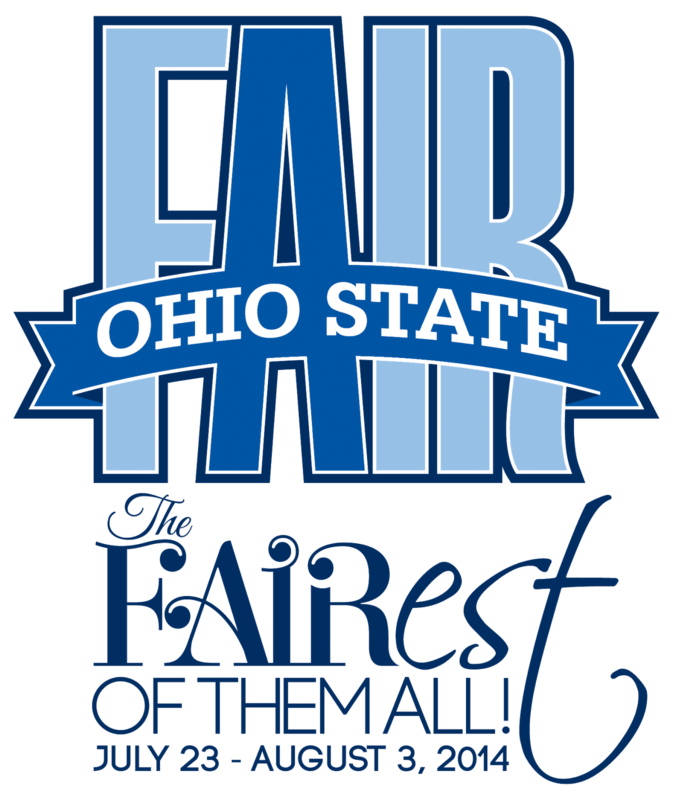 First and foremost...The Ohio State Fair is coming up July 23rd and lasts through August 3rd! See the Ohio State Fair's website for details. This summer, young, talented Ohioans are in the right place at the right time!! American Idol is seeking talent right here in our own great state and the time is fast approaching! The Monday right after Independence Day weekend (July 7th @ 7:00pm) all aspiring singers will want to be at The Fast Lane Bar, Bowling, and Concert Venue in Barberton, Ohio where they will perform one song. Top performers will get a "Fast Track" pass to get right in front of the judges when American Idol comes through Columbus on their annual “AMERICAN IDOL® Audition Bus Tour.” seeking talent on July 12! I would say that the two hour drive from Columbus is well worth it! Contact The Fast Lane at 330-753-6910 for more details and get your vocal chords ready! 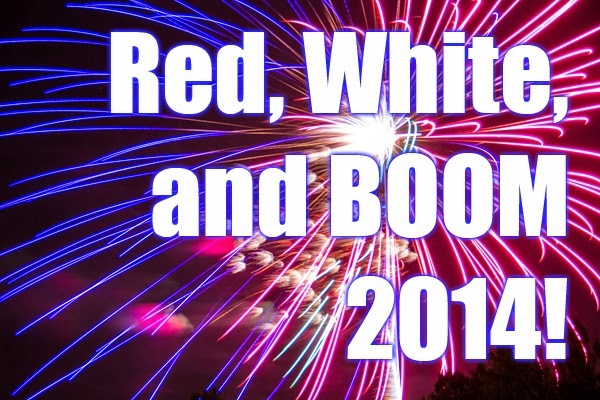 RED, WHITE, AND BOOM IS TOMORROW! Festivities kick off at noon and end with the last BOOM at 11:00pm. Visit their website for details. For details on other suburb / city Independence Day events, please see our blog from June 17th. 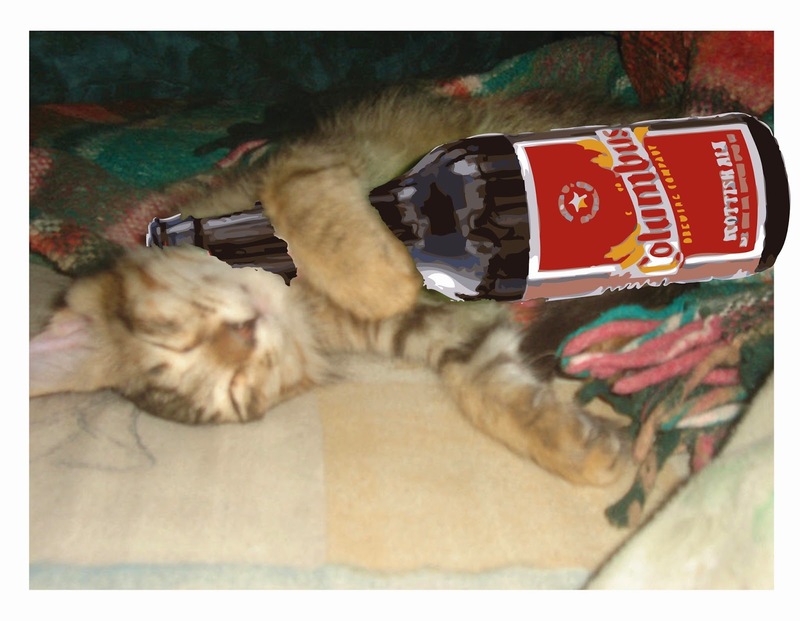 Downtown Columbus brewery tours begin in July and last through September. See NBC 4's link to more details. 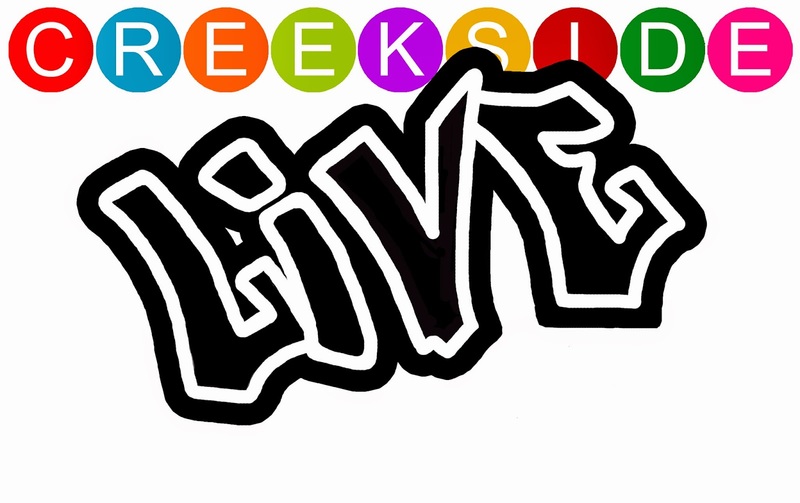 Gahanna is putting Columbus's own sounds on the map every weekend at Creekside Live this summer. Check out their schedule at this link. There is so much more going on in Central Ohio this month. There is a lot of opportunity for networking, family fun, and entertainment for the adults. Please see NBC4i.com's blog for even more!